When the first signs of diarrhea appear in your dog or puppy, your first instinct might be to grab some rice from your pantry or a can of pureed pumpkin. You probably have experience with these foodstuffs working for yourself and your family when they suffer from the discomfort of diarrhea. When you think about the physiology of a dog’s digestive system, you probably know that dogs are carnivores or meat eaters. Their GI tracts are suitable to digesting meats, poultry, and fish. And although people have been feeding their dogs scraps from the table for centuries, not enough “evolutionary time” has passed for their systems to evolve enough to digest whole grains. Under normal GI conditions, consumed rice just passes through the GI tract of a dog’s digestive system without their nutrient and fiber benefits getting absorbed. No harm has been done, but no benefit has been gained, either. Under the abnormal gut conditions that produce diarrhea, the added stress of asking that system to digest whole grains only makes the condition worse. So instead of helping your dog with white or brown rice, you are making it harder for the GI tract to return to its normal, balanced state. That’s why we developed Diarrice™. Instinctively, you know what to do to help your dog, you just need the right form of rice to give to your dog when he or she has diarrhea. Of course, you will want to check with your veterinarian if your dog or puppy’s condition lasts for more than 2 or 3 days. 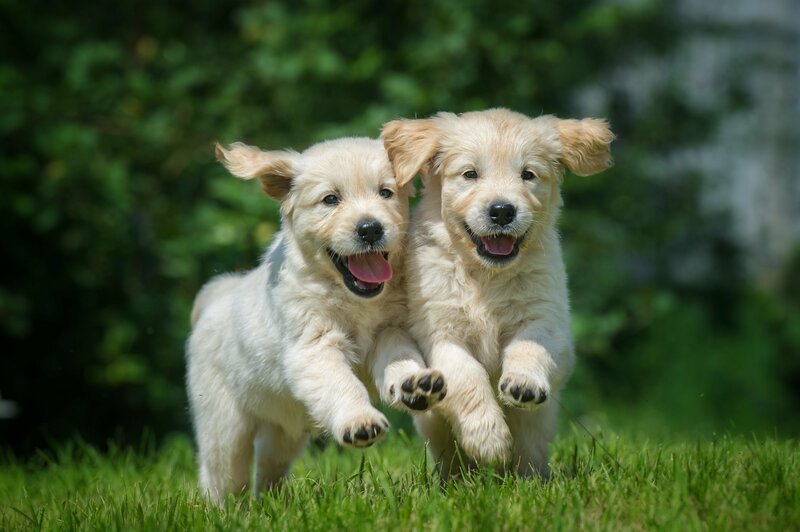 Diarrice™ has been specially developed by a veterinarian and pet food scientists to provide the optimal support for irritated GI tracts in puppies and dogs based on their decades of experience in dog nutrition and in in-clinic care.